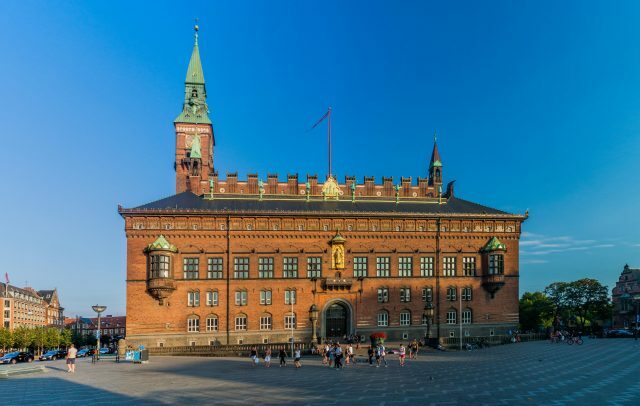 Copenhagen Highlights is an all-inclusive half day sightseeing tour both on foot and by bus including an inside visit of the Christiansborg Palace. 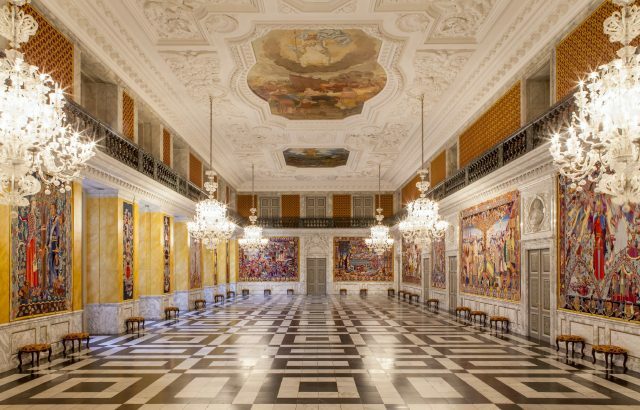 Please note, Christiansborg Palace Reception Rooms are closed for public during official state events. 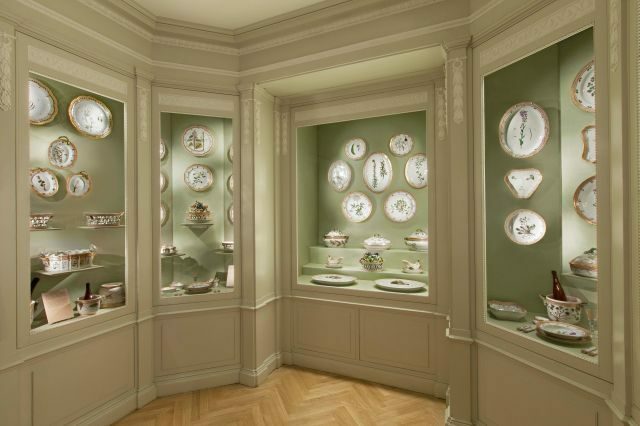 An alternative visit will be offered to Amalienborg Palace Museum. We will start the day with a lovely introduction to the local culture and history with a short drive towards the city center along the stunning harbor front. 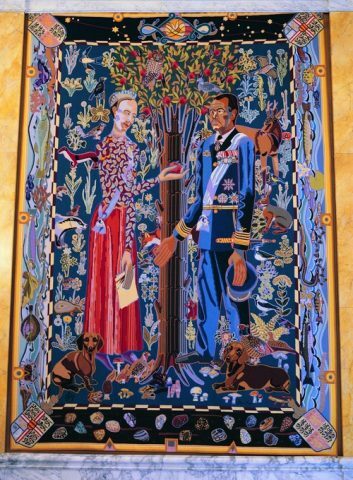 The Danes are extremely proud of their royal heritage and appreciate the traditions they continue to add to their modern lifestyle. 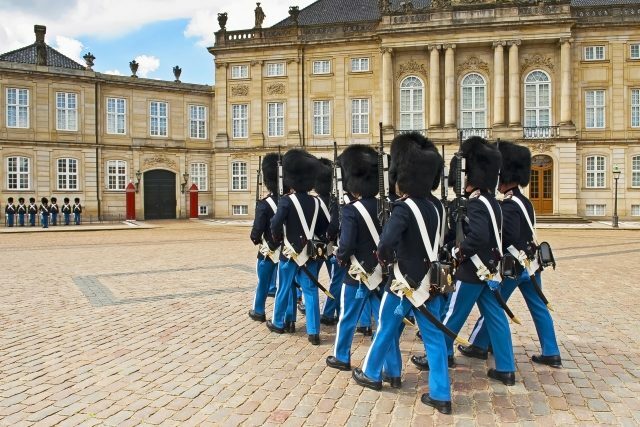 Therefore one of our first stops is a palace the Danish Royal Family calls home, the Amalienborg Castle. 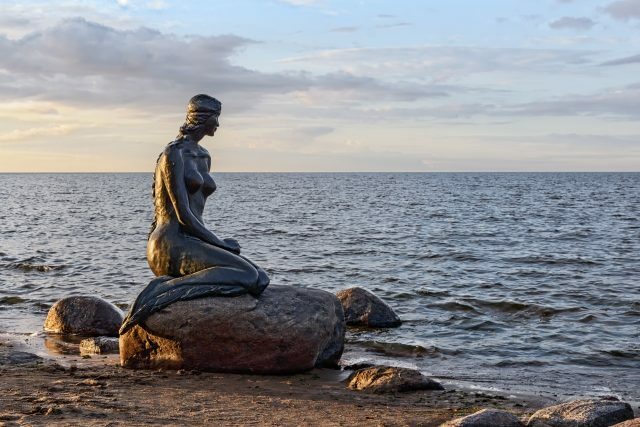 Nearby, we will also pay a visit to fairy-tale born Little Mermaid, a local symbol for more than one-hundred years already. 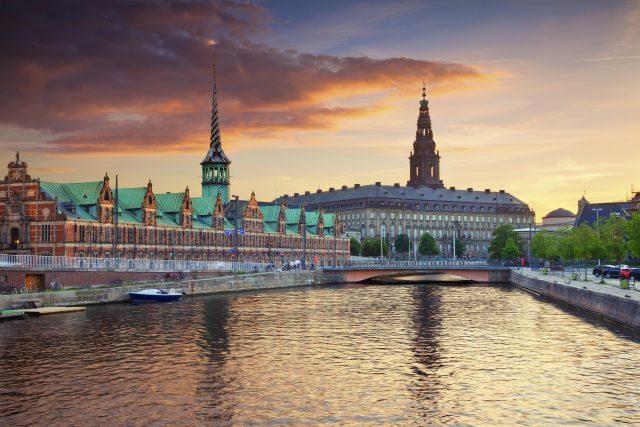 We will then continue with such celebrated highlights, as the lively venue of Tivoli Gardens next door to the Town Hall Square, located in the center of Copenhagen. Encircled by a medley of inviting pedestrian streets and charming secret alleyways, we will make our way towards Christiansborg Palace. The only building in the world that houses all three of a country’s branches of government– the Parliament, Prime Ministers Offices and Supreme Court. All this is placed conveniently for us on a small islet just off the main street of the city within a walking distance. 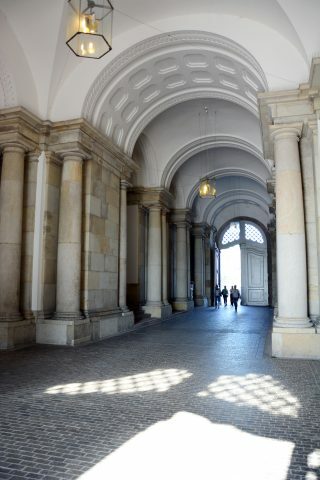 However, there is also a softer side to this center of power- the absolute delight of walking the same stairs and halls as the Queen´s guests when invited to The Royal Reception Rooms. 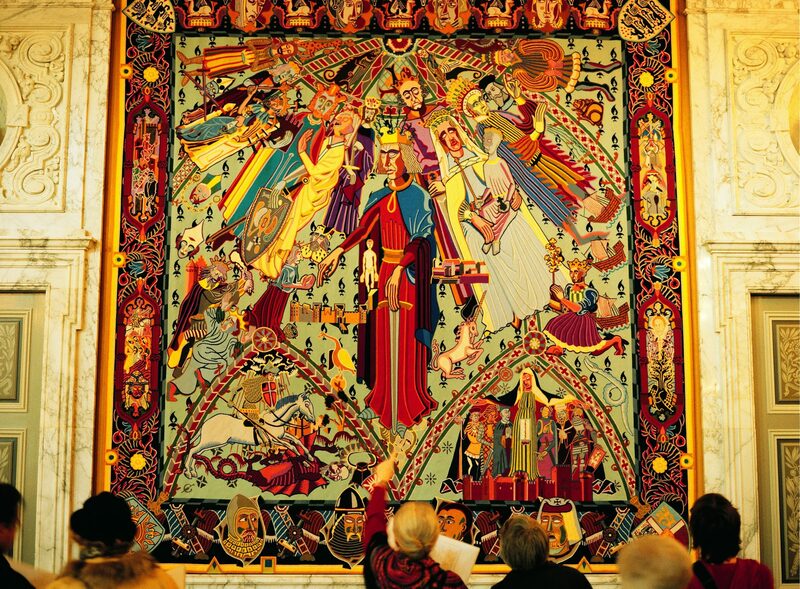 The Great Hall itself has a noble, yet an inviting atmosphere boasting the Queen´s Tapestries. The series which took more than a decade to be competed in Paris, recounts the steps from the Viking era through middle ages into the future of the world’s oldest monarchy. Leaving behind the impressive palace ensemble, we will revel in the bustling atmosphere of old town once again. From here, we arrive on the open public square of Kongens Nytorv. 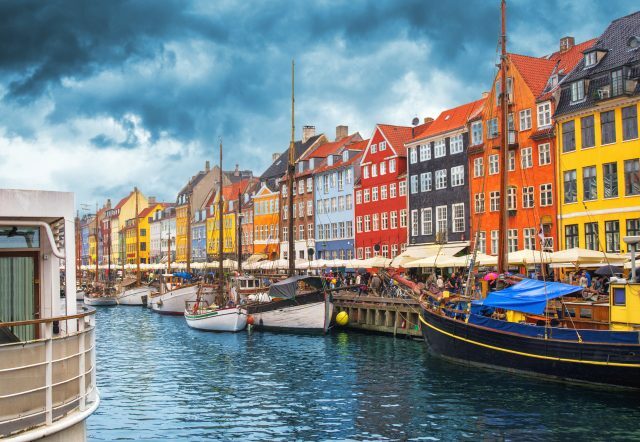 Stretching all the way till the Royal Danish Theatre, is the entertainment district built around the 17th century canals of Nyhavn. 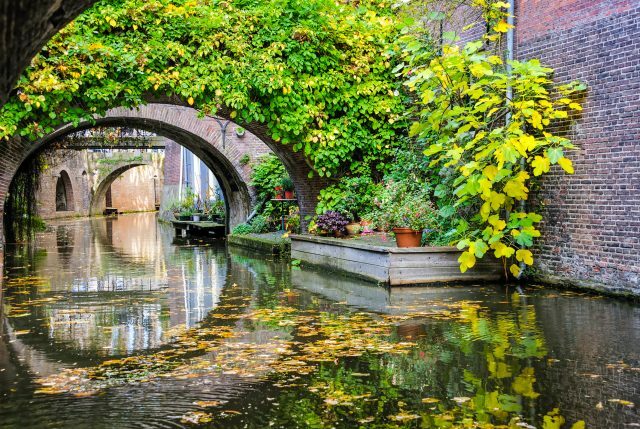 Known also as “The New Harbor”, the popular area today boasts countless cafés and the beautiful décor of archaic boats lining the canal. Once a gateway to the inner city filled with brassy sailors has reinvented itself as a striking heritage harbor loved by locals and first-time visitors alike. 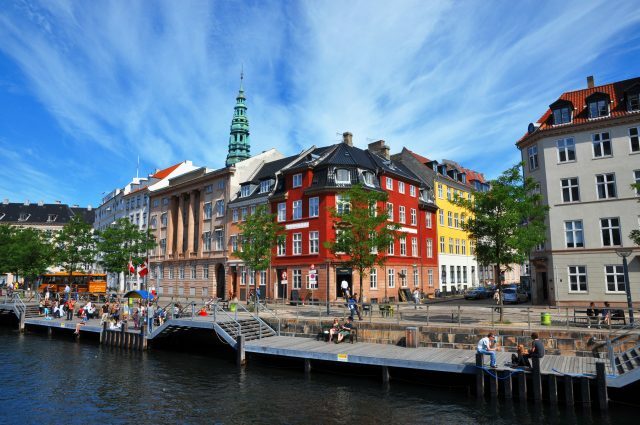 We will also reserve some free time for individual exploring and a quality coffee break in the itinerary to give you a gratifying experience of the city of Copenhagen before heading back to the cruise harbor or your hotel.